I have been a self-taught web developer for years now, therefore I have worked on numerous websites – personal as well as professional websites. You will find out a few of them below ! Children of the Sun is an online reading website, developed for SHINee France. It used to be for the association members only but it is now opened to everyone. It is also now based on Wordpress. 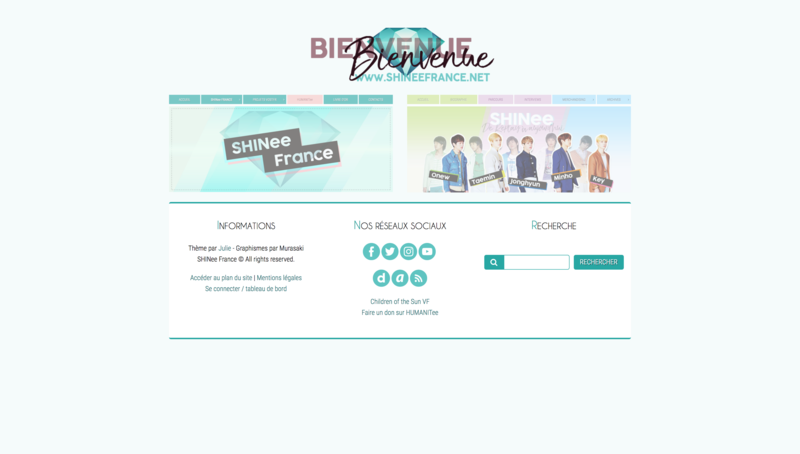 SHINee France is the first french fanbase dedicated to the South Korean band SHINee. It is based on Wordpress and since 2012, I have developed various personalised themes and specific functionalities according to the association needs. 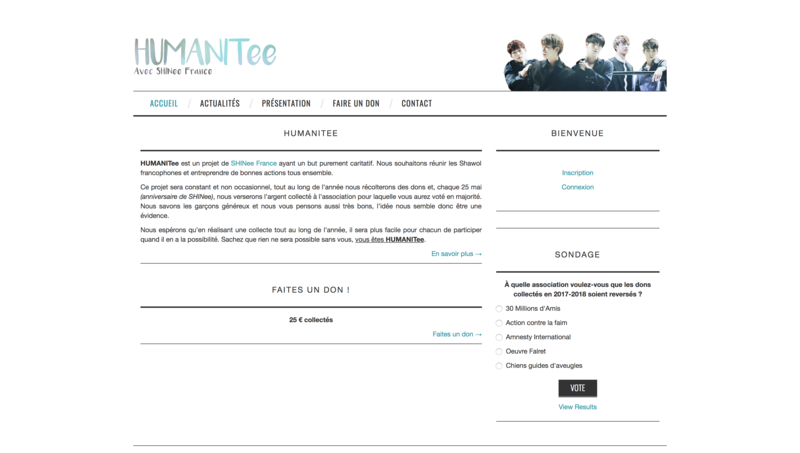 HUMANITee is an extension of SHINee France and is designed to gather money in order to donate to associations. Our last donation was to Œuvre Falret, in memory of Kim Jonghyun, member of SHINee, who recently committed suicide. 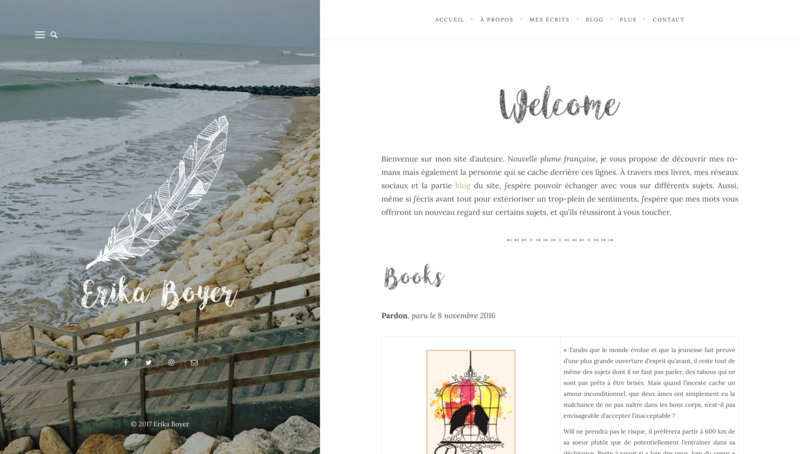 Erika Boyer is a new french writer and asked me to create her website. Based on Wordpress, I installed and customised a premium theme, and I also developed custom functionalities according to her needs. LibR was my end-of-studies project and I was the one in charge of developing most of the web application. The application was developed with Angular.js and Foundation, using Grunt as task runner. Chai.js, Karma and Mocha were used for the automated tests. Rising startup on the art market, Ready Art is an online platform helping luxury art sellers to connect with potential buyers. It was developed with Symfony2 by a web agency and I was hired as freelancer to improve the website, by reworking its structure and adding various functionalities. 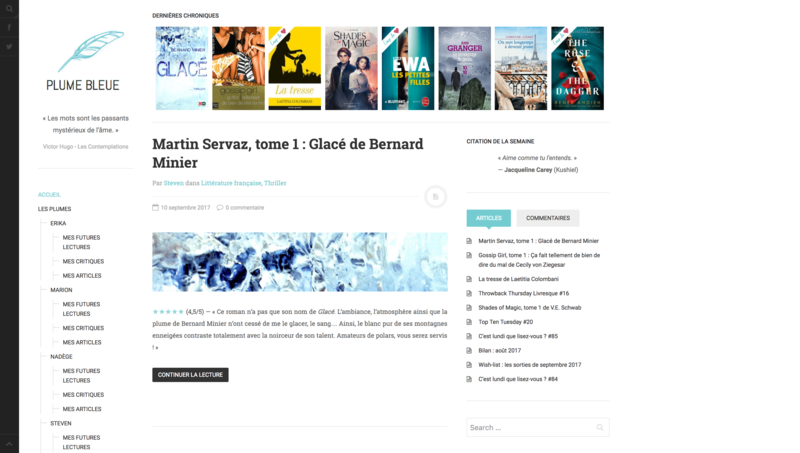 Plume Bleue is dedicated to the literary criticisms of a team of friends, and it is based on Wordpress. I installed and customized an existing Wordpress theme, and I developed a few plugins according to the team needs. 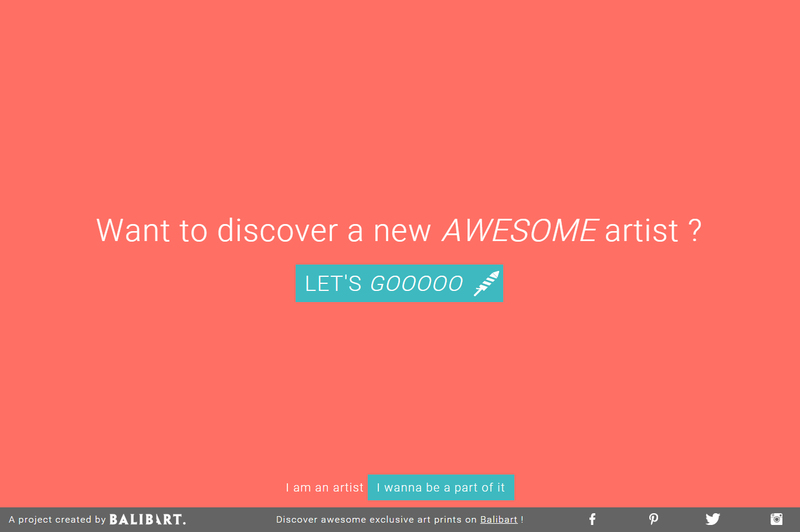 An administrable directory of random artists, created for Balibart. I developed it as part of my third year internship, using Angular.js, Bootstrap and PHP. Based on Prestashop, Metamorphosis is an online shop selling korean cosmetics. 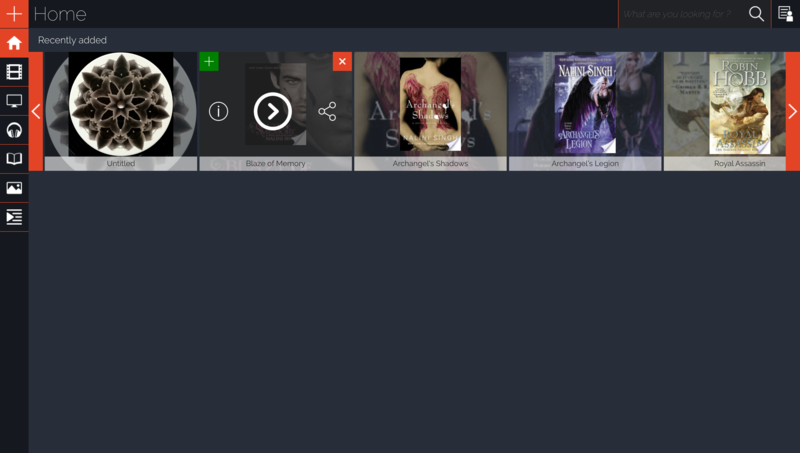 I installed and customized an existing theme and also developed a few addons according to the owner needs. 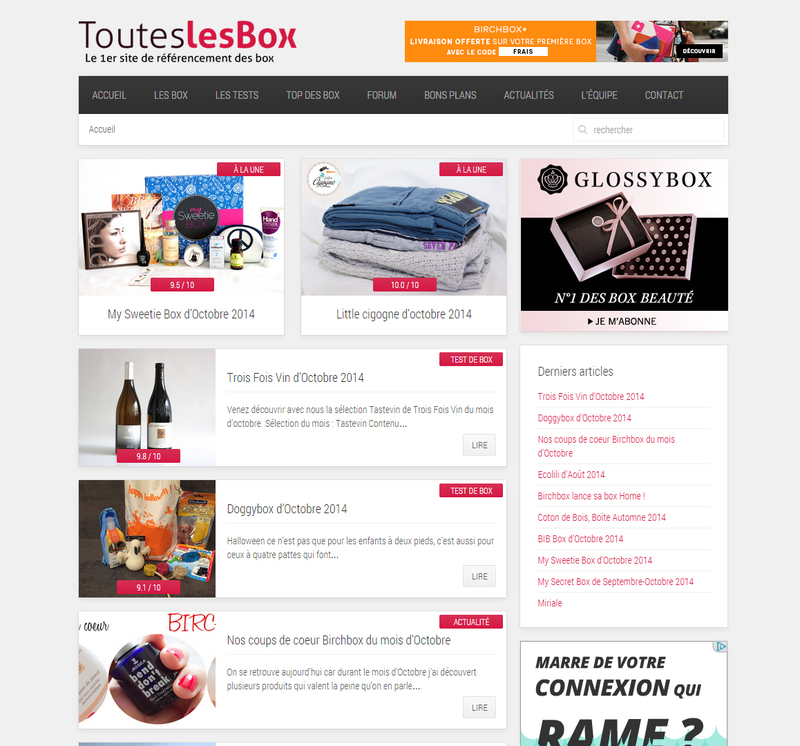 Toutes Les Box is the number one in terms of comparing monthly boxes. Based on Wordpress, I installed and customised a premium Wordpress theme, adding numerous functionalities and plugins according to the team requirements. 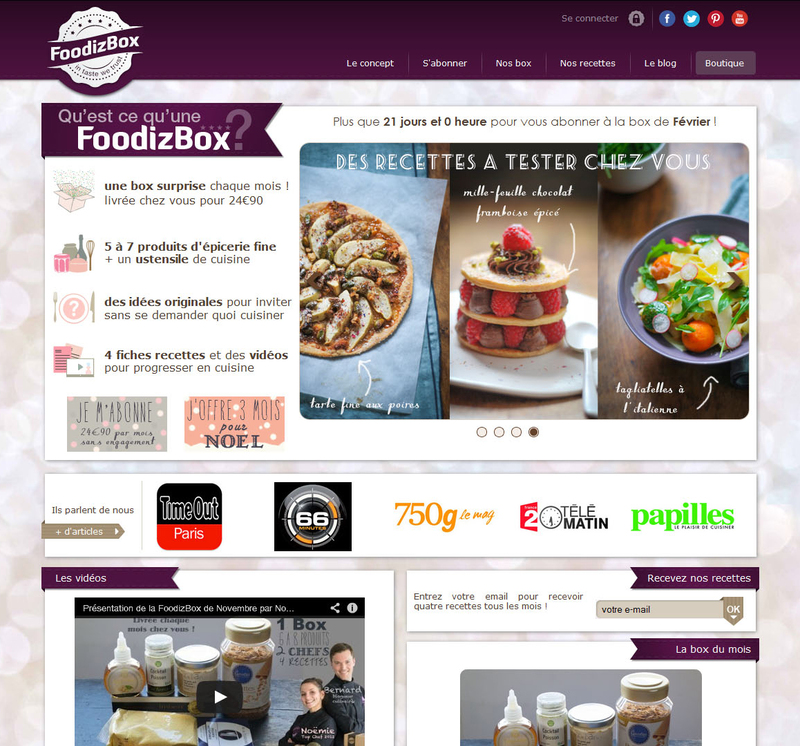 Foodizbox is a rising start-up on the monthly boxes market and I completed my second year internship as a web-developer for them. I completely reworked the Prestashop theme, and I developed various addons according to the team requirements, as well as scripts to automate various tasks. 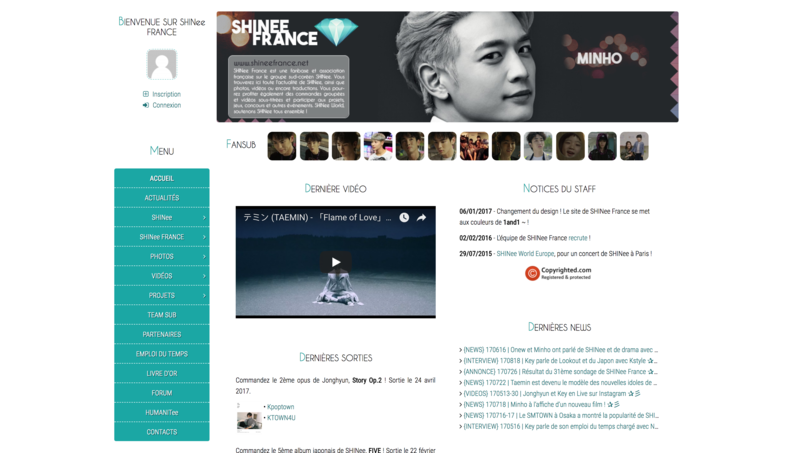 Children of the Sun is an online reading website, developed for SHINee France association members. It is using a custom framework and a password is necessary to enter the website. 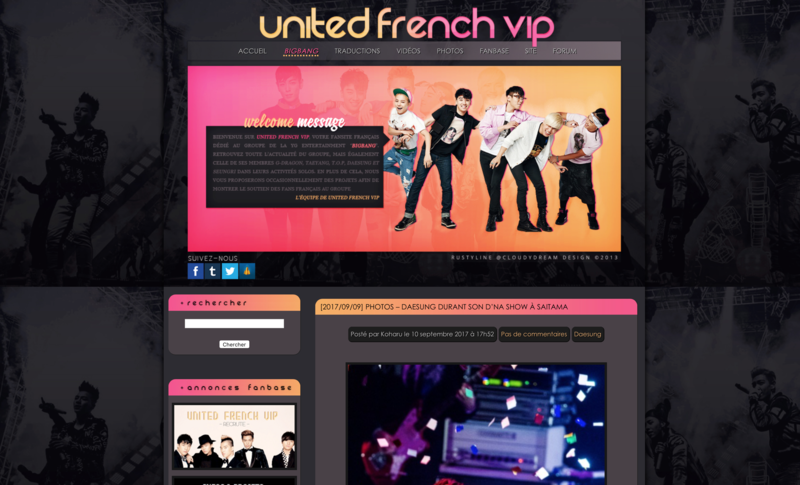 United French VIP is the first french fanbase dedicated to the South Korean band BIGBANG. I created a Wordpress theme based on the given design, and I installed and developed various plugins according to the team requirements. 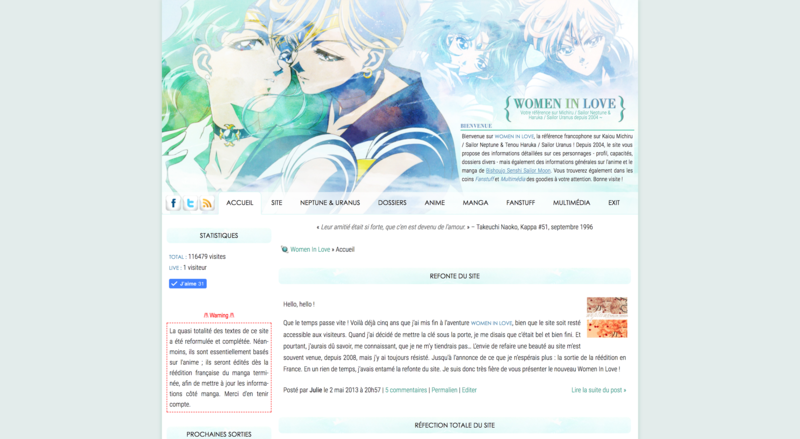 Women In Love is the first french fansite dedicated to Sailor Uranus & Sailor Neptune, two warriors of the Pretty Guardian Sailor Moon franchise. 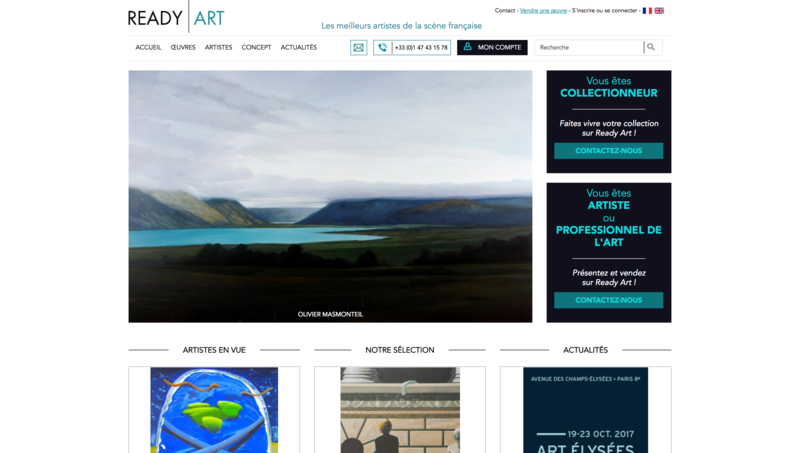 The previous version were completely custom, the new one is based on Wordpress. Still working on it though.